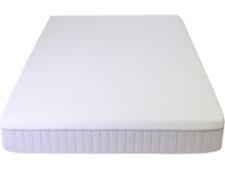 Dunlopillo Millennium mattress review - Which? The Dunlopillo Milennium mattress is made entirely from latex and, according to its manufacturer, is supportive, breathable and durable. 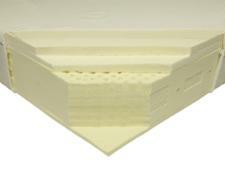 We put these claims to the test, so you can be sure that you're really getting a great mattress for your money. 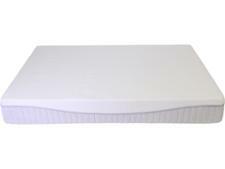 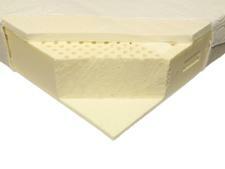 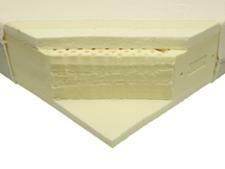 Read our full Dunlopillo mattress review to see how it fared.